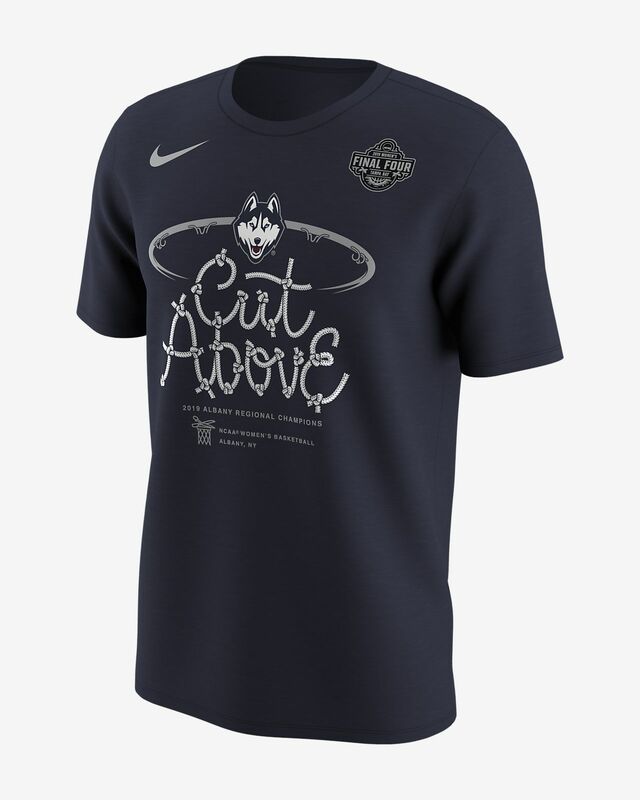 Rep your squad on the big stage with the Nike College Regional Locker Room Albany (UConn) T-Shirt. It features school details on soft cotton so that you can cheer on your team in total comfort during the biggest college basketball tournament of the year. Have your say. 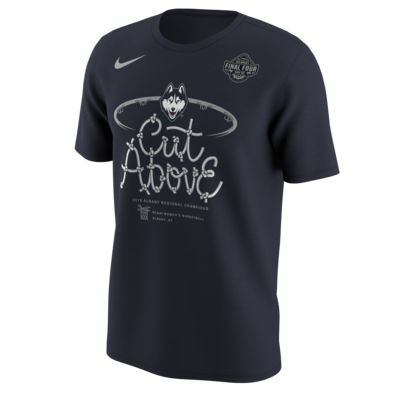 Be the first to review the Nike College Regional Locker Room Albany (UConn).